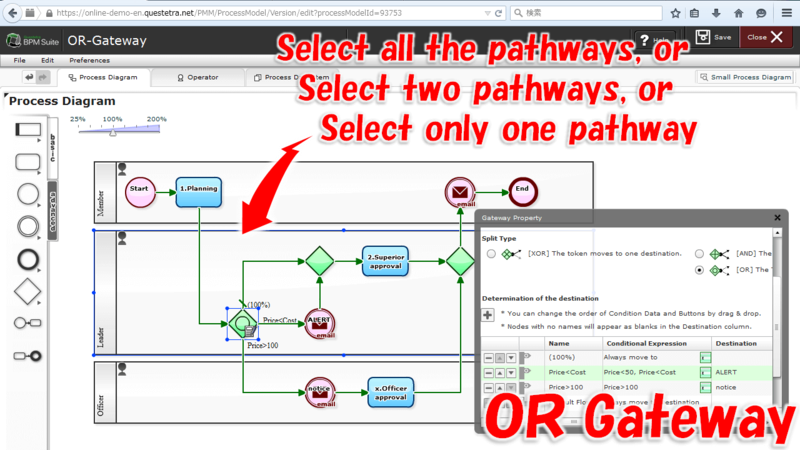 All steps are connected by the arrow pathway. 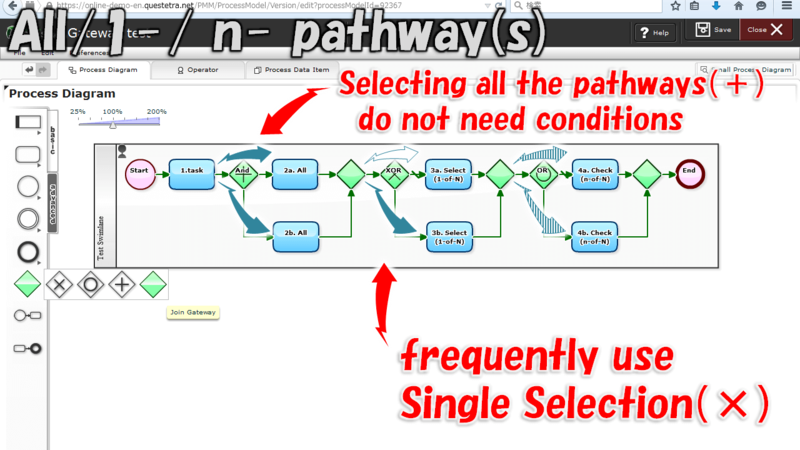 When you output multiple arrows from one icon of Step (rounded rectangle), that means you have expressed "single-selection split" which is to select only one pathway. 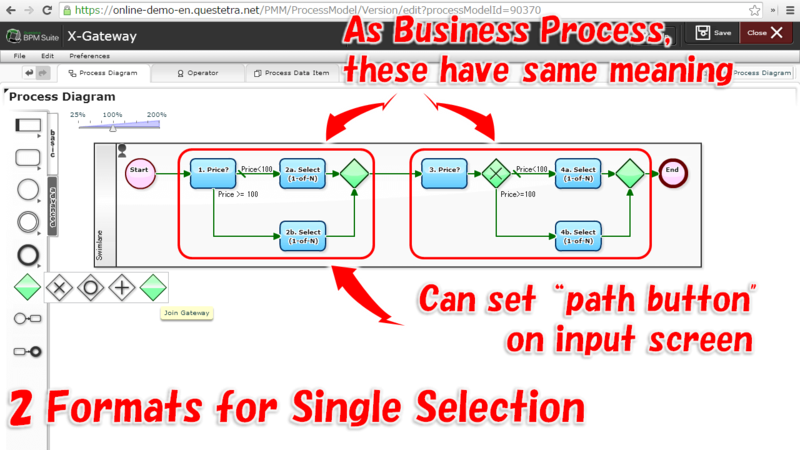 By placing a [Gateway], a diamond icon, you can define various Split such as concurrent processing steps. 2016-03-14 (Approval Request): Episode 474: Decision-making Flow that Never Allows "Deputy-approval" upon "Over 500 Million JPY"
2015-05-25: Script Steps, Carefully Plan Them! 2015-05-18: The True Progress, No Choice but Asking to Someone who is Concerning in the Project! 2015-04-06: Review and Share the Script for Data Editing on Workflow! 2014-08-25: How Long does it Take to Approve, in Average?